When dinner time rolls around in Redington Beach, you have a few choices. 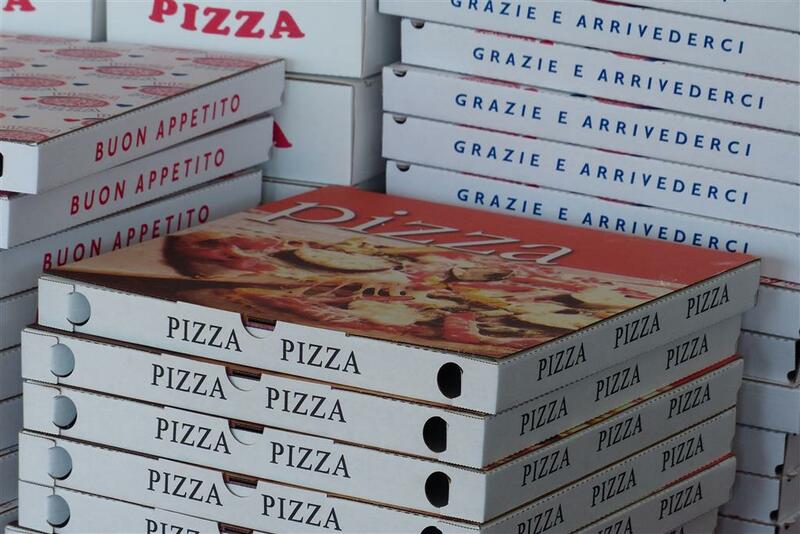 While cooking food and going out to eat are good ideas, pizza delivery is the best option for many reasons. Home is where you are the most comfortable. You can dress in lounge clothes, pajamas, or whatever you are the happiest wearing. There is no need to sacrifice your comfort just for food! 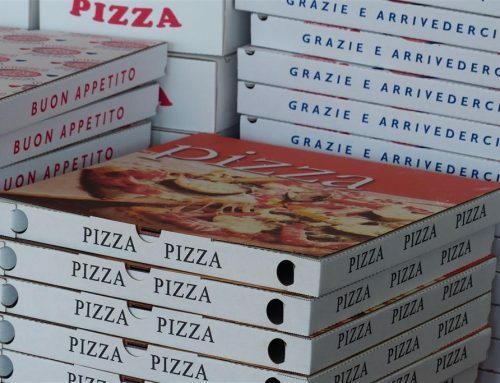 With pizza delivery in Redington Beach, you can stay in your sweats while still enjoying a delicious meal. Cooking takes effort. It requires slicing, chopping, boiling, baking, and many other preparations that take longer than it will actually take to eat. 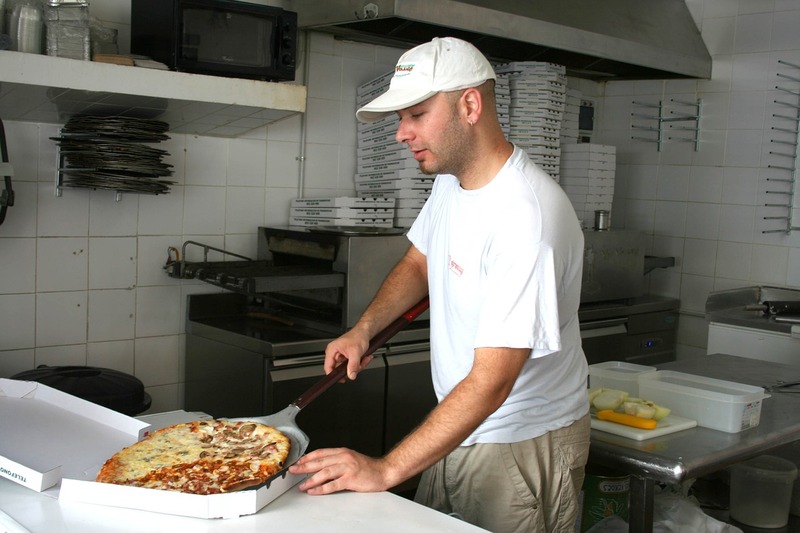 With pizza delivery, the only prep work comes from calling a restaurant in Redington Beach and placing your order. No preheating required! When you do not cook dinner, you do not have to clean up from dinner either. When you order takeout, all you will have to handle is the cardboard box left over at the end. With a typical meal, there are dirty plates, silverware, pots and pans, and any mess left on the table or kitchen counter. In Redington Beach, most pizzerias offer many specialty and custom pies to ensure everyone is happy. You can pick your favorite toppings like mushrooms, pepperoni, and pineapple, while someone else has black olives and sausage. Thin crust, New York-style, extra sauce; this dish is as customizable as you can get it. No one has to worry about making different foods to fit different tastes; everyone is happy with this Italian favorite. A classic date option is dinner and a movie. However, this can be a pricey combination. Movie tickets often cost upwards of $10.00, and a meal for two can be $25.00 at the minimum. With pizza delivery, though, you have an affordable meal and a free movie. Get on your Netflix, Amazon, or HBO Go to find your favorite flick and have a great night without breaking the bank. Instead of $45.00, you will spend around $15.00. 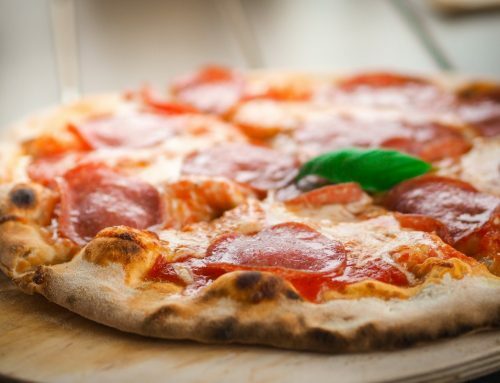 Get the Best Pies in Redington Beach from Brooklyn Pizza Co.
Our pies are made from fresh and tasty ingredients like Wisconsin Grande cheese and California vine-ripened tomatoes. We have specialty pies ranging from favorites like the Godfather to Jimmy the Greek. In addition, we have other Italian classics like chicken parmesan subs, monster Stromboli, and homemade cannoli. For more information, contact us online or call us at (727) 317-0044. Remember, we deliver! Why is Brooklyn Style Pizza So Different? 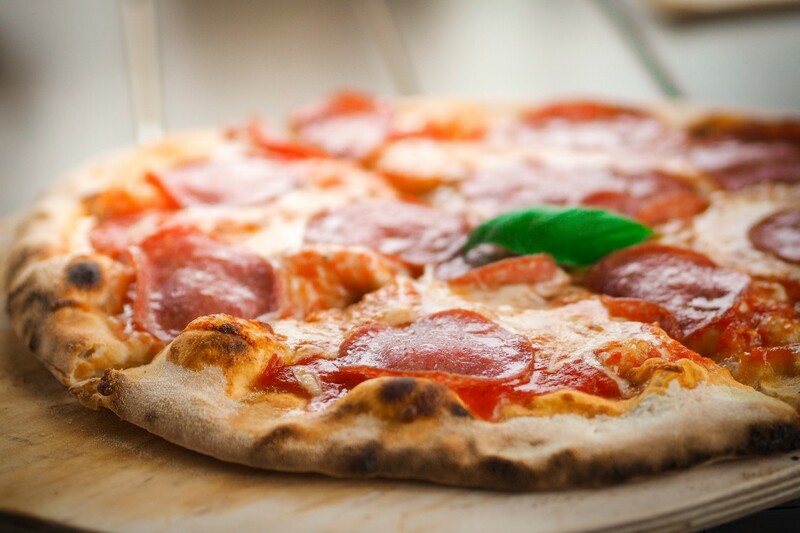 Are You Ready for the Best Pizza Delivery in Seminole?